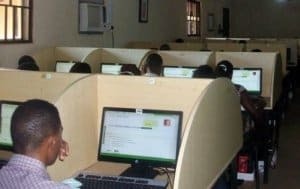 Are you about to take the 2019 JAMB UTME? Do you sometimes feel that “you’re no good at computers”? 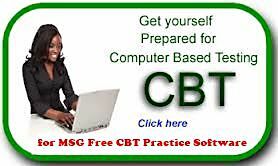 See also: 2019 JAMB Form: Registration Procedure and Guide. We are giving out the software activation code/license for just NGN1500. You will agree with me that if you are to purchase JAMB past questions for four subjects, you will be spending nothing less thanNGN3,000 to NGN3,500. In this case you are not limited to four subjects, you have 16 different subjects at your disposal. This implies that multiple persons can use the application even if they all offer different courses.